CALGARY, February 7, 2019 – The intentions behind Canada’s controversial new legislation to overhaul the way pipelines and other projects are reviewed are good – but without several key amendments, Bill C-69 will not only miss the mark, it will also make a challenging situation in Canada worse and throw open the doors to new rounds of court challenges, according to a new report released today by the Canada West Foundation. The report, Bill C-69: We can get this right, recommends a number of amendments to Canada’s proposed new impact assessment and regulatory system legislation, Bill C-69. Bill C-69 would replace the National Energy Board (NEB) with a new Canadian Energy Regulator (CER) and replace the federal Environmental Assessment Act with a new Impact Assessment Act (IA Act), creating a new Impact Assessment Agency. The legislation is being reviewed this week by the Senate’s standing committee on energy, the environment and natural resources. 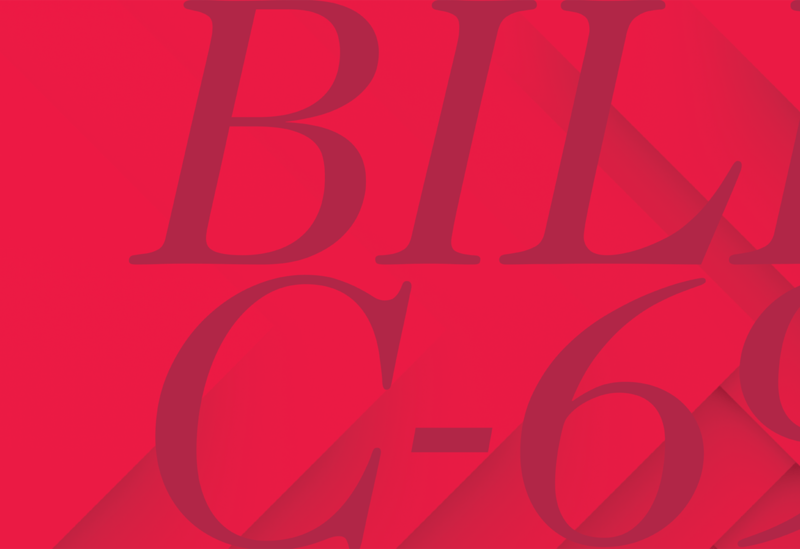 Bill C-69 is meant to create an approach to impact assessment that Canadians trust, that protects the environment, health and safety, that enhances Canada’s global competitiveness, and that provides certainty to investors. As is, however, it threatens public trust that the regulatory system is free from political interference, and threatens investor confidence that there is certainty and consistency in the process. Without amendments, Bill C-69 will increase uncertainty, provoke new rounds of court challenges, politicize the process, reduce investment and risk public safety, according to the report, by Canada West Foundation President and CEO Martha Hall Findlay and Natural Resources Centre Director Marla Orenstein. The good news is that with specific amendments, Canada can get Bill C-69 right. The report, which follows months of deep analysis of the proposed legislation, shows specific, interlinked problems, and recommends a set of solutions. One issue that emerged as critical is to keep the project approval function within an improved National Energy Board (NEB). Throwing out the NEB now, along with its well-established, extensively court-reviewed process, will also throw out hard-earned jurisprudential certainty; a new, untested process will take the system back to square one in terms of court challenges, according to the report. The report also looks at issues with respect to public safety concerns, regulatory independence, competitiveness and efficiency. Recommendations include tripartite decision-making between the Ministers of the Environment, Finance and the Minister in charge of the project’s sector; that the Impact Assessment Agency be established as independent and outside Environment and Climate Change Canada; including positive aspects of national and regional growth and competitiveness as public interest factors; embracing opportunities for Indigenous economic reconciliation; and increasing certainty on timeframes.